Disney Cruise Line’s Disney Magic is to receive two new enhancements prior to its transatlantic voyage to Miami later this year. Disney Magic is the only Disney cruise ship to sail in Europe and will sail to the Norwegian Fjords and around the British Isles in 2016. Before it leaves Europe this autumn it will receive a Bibbidi Bobbidi Boutique along with a relocated Edge facility for ‘tweens’. 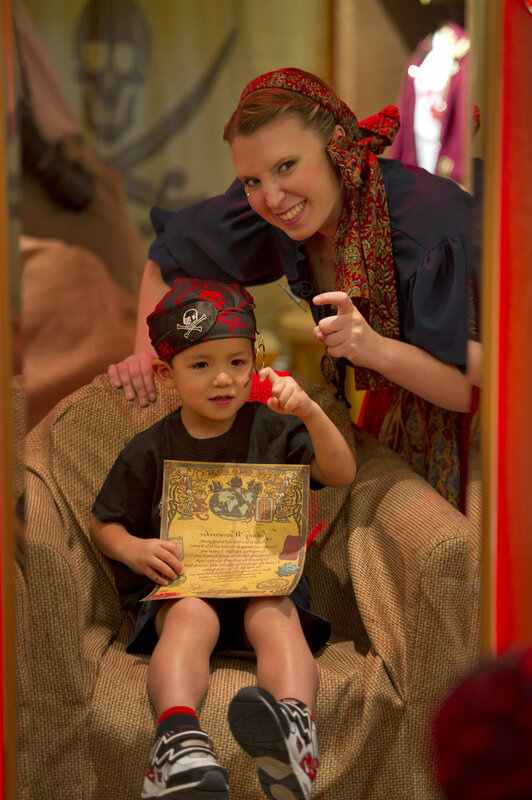 On the pirate-themed night on-board the venue will transform into ‘The Pirates League’, specialising in pirate-themed makeover packages. These are expected to be priced from $99 (£63.50). 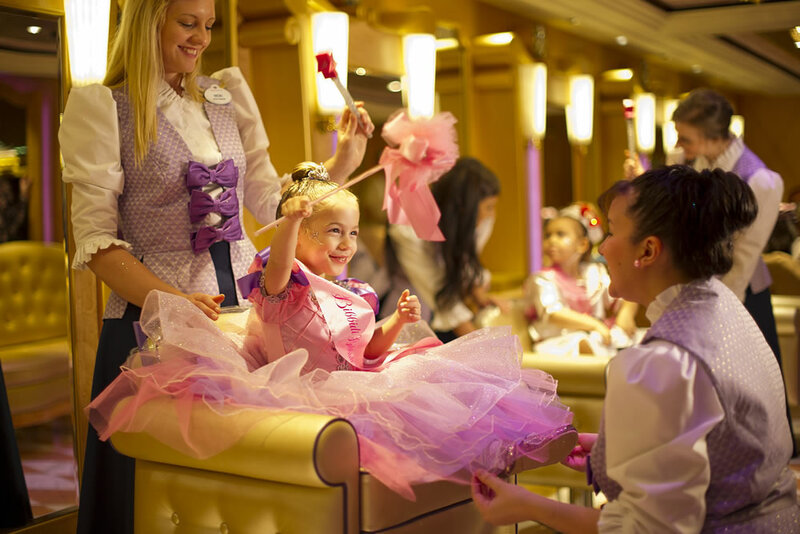 The on-going success of the Frozen movie had led to Frozen-themed packages being offered in a temporary ‘Anna and Elsa’s Boutique’ on Deck 10 Midship on Disney Magic. These packages are expected to remain available but provided within the new Bibbidi Bobbidi Boutique venue instead. 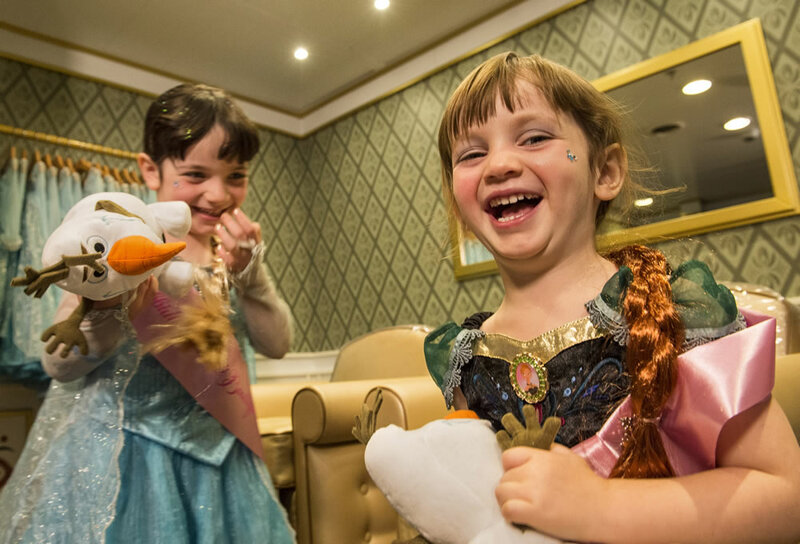 As part of these packages girls can choose a look based on Anna or Elsa while boys can opt for a package themed around Olaf. Prices for the 2015 season started from $129 (£83). 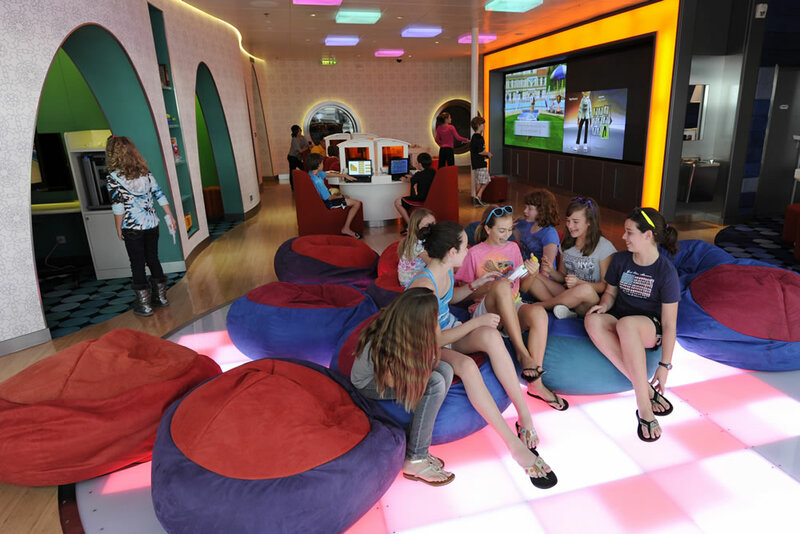 In addition to the addition of Bibbidi Bobbidi Boutique the space for 11 to 14 year-olds, Edge, will be relocating from Deck 2 Midship to Deck 9 Midship. This space will give ‘tweens’ independence from their parents in a space supervised by the youth team on-board. This space will feature a dance floor and high-tech gaming stations. Edge on Disney Fantasy and Disney Dream. Disney Magic’s venue is expected to look similar. These changes will be introduced prior to the transatlantic voyage from Spain to Miami which will depart on 19 September 2015.